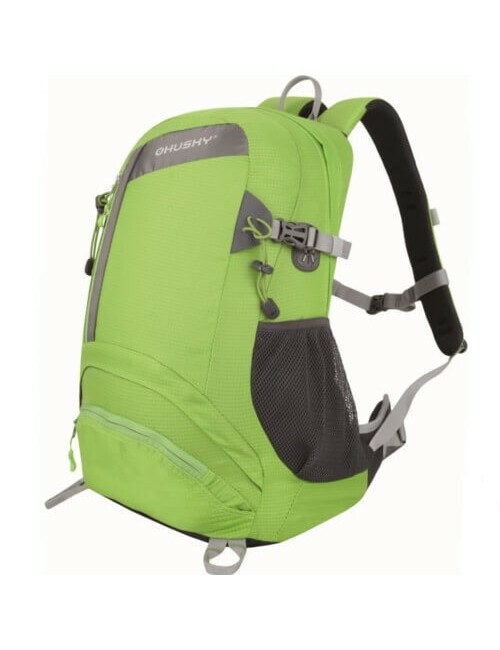 A multi-purpose backpack designed specifically for the cycling or walking is designed. 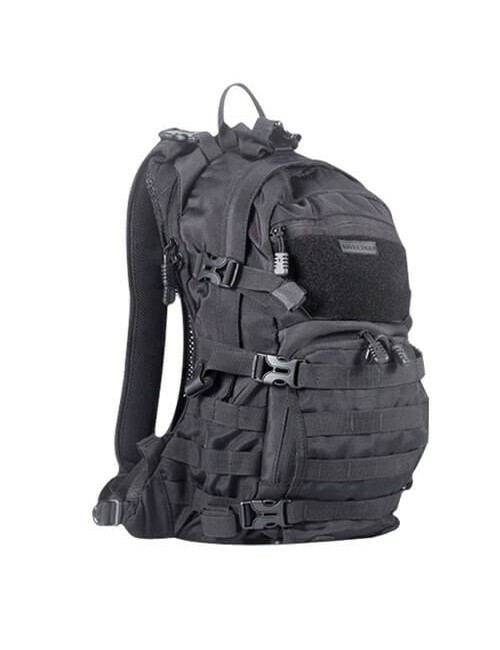 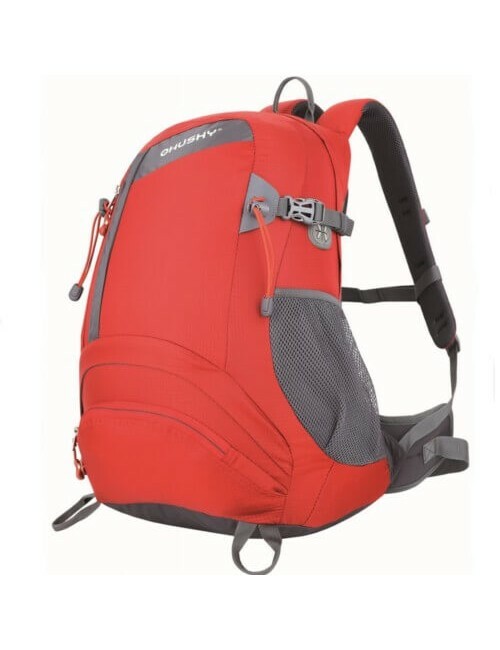 With convenient ventilation, trekking pole holders, this is an ideal backpack for this purpose. 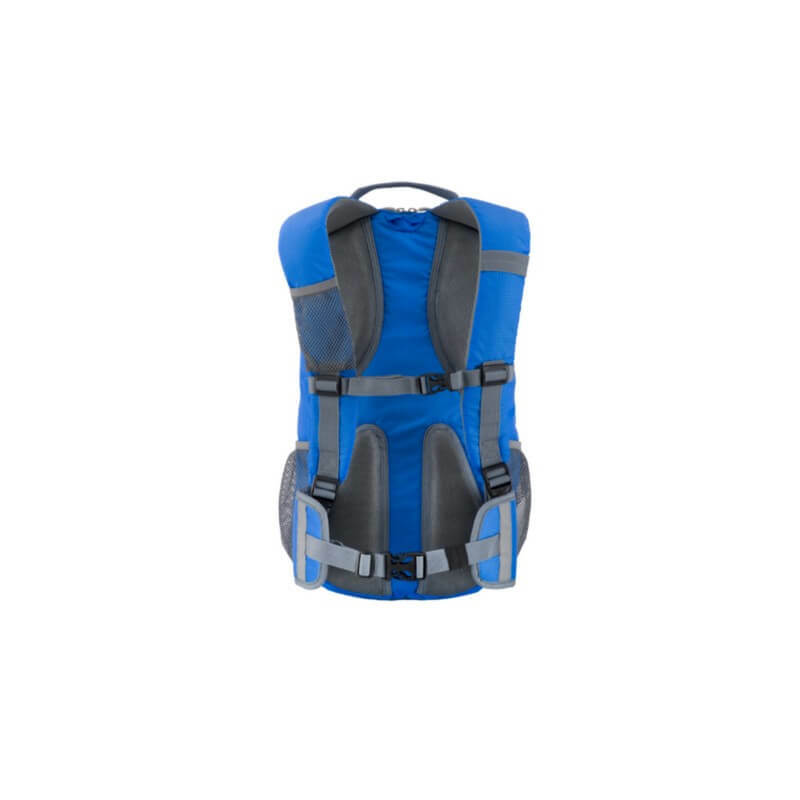 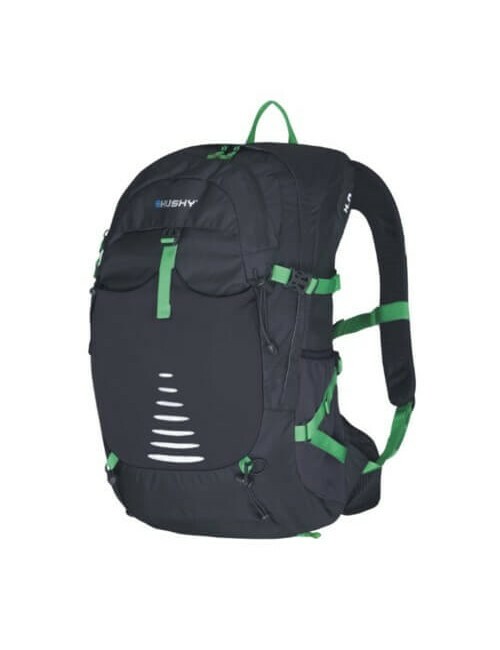 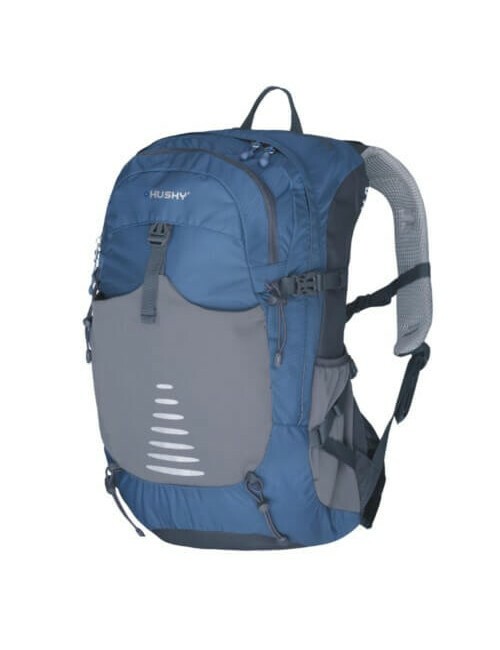 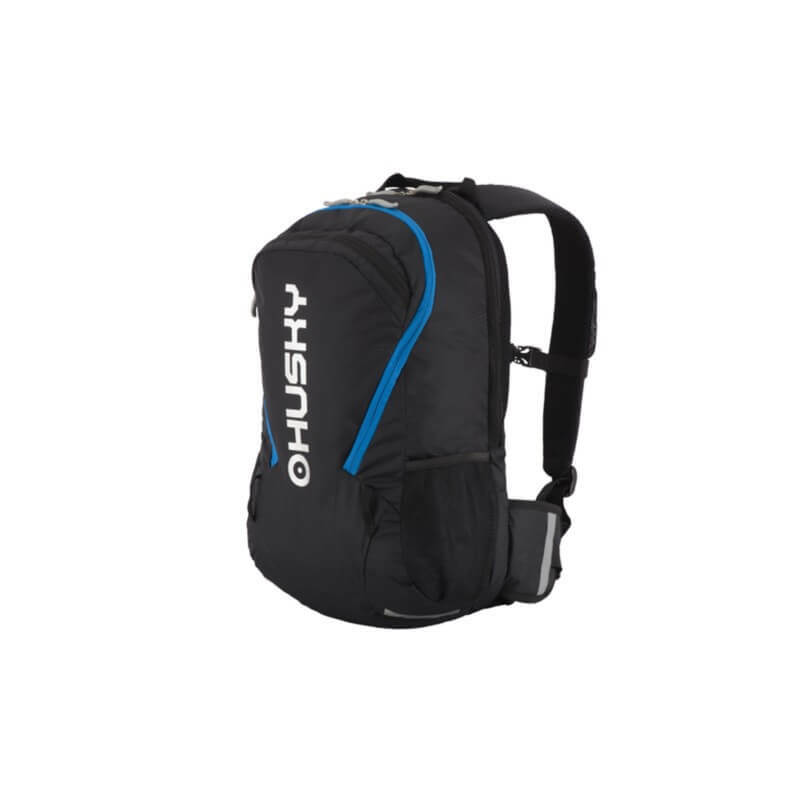 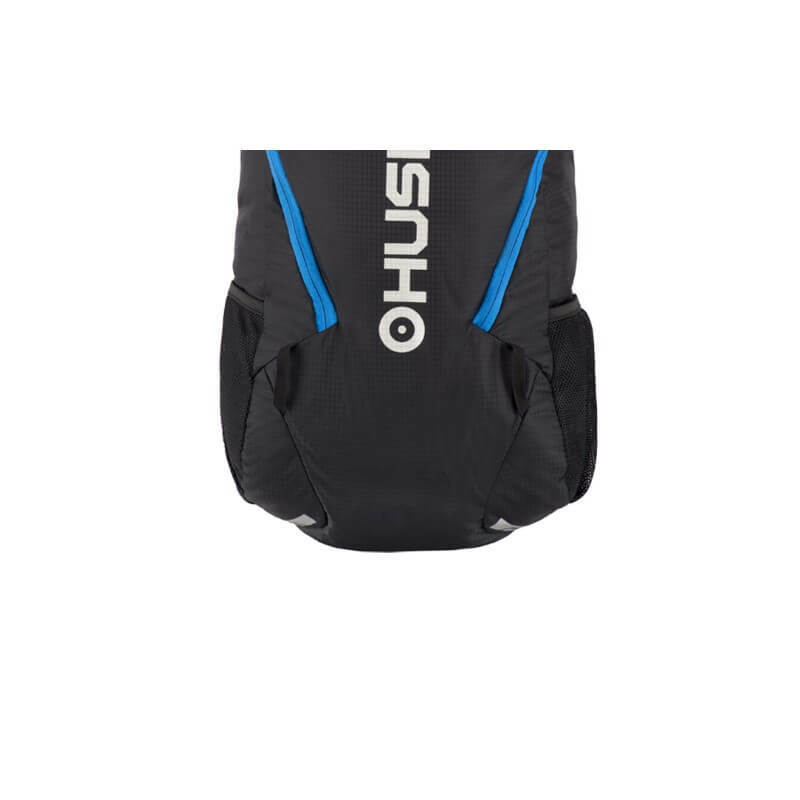 The Husky Trekking - Cycling Backpack – Boost 20L is very suitable for on the bike, for a trekking tour or just as a daypack. 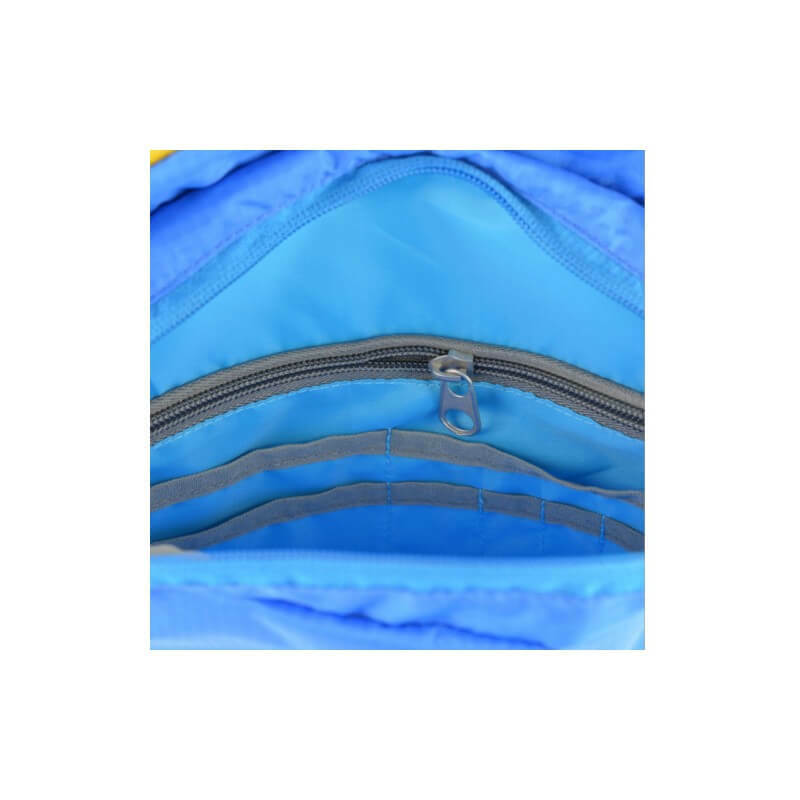 The bag has a main compartment and a box on the front. 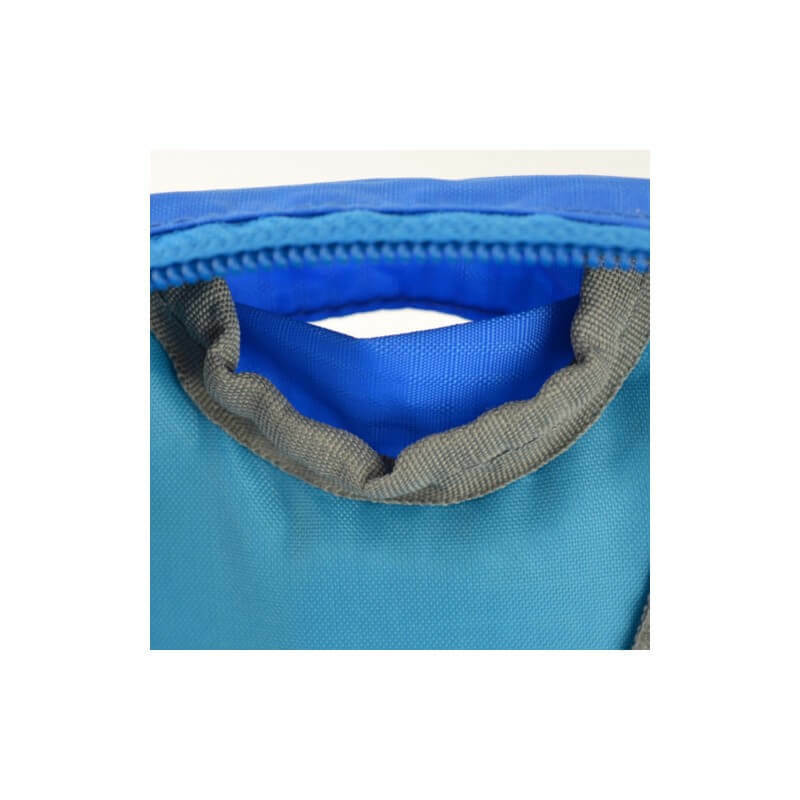 On the inside is a water bag (not included). 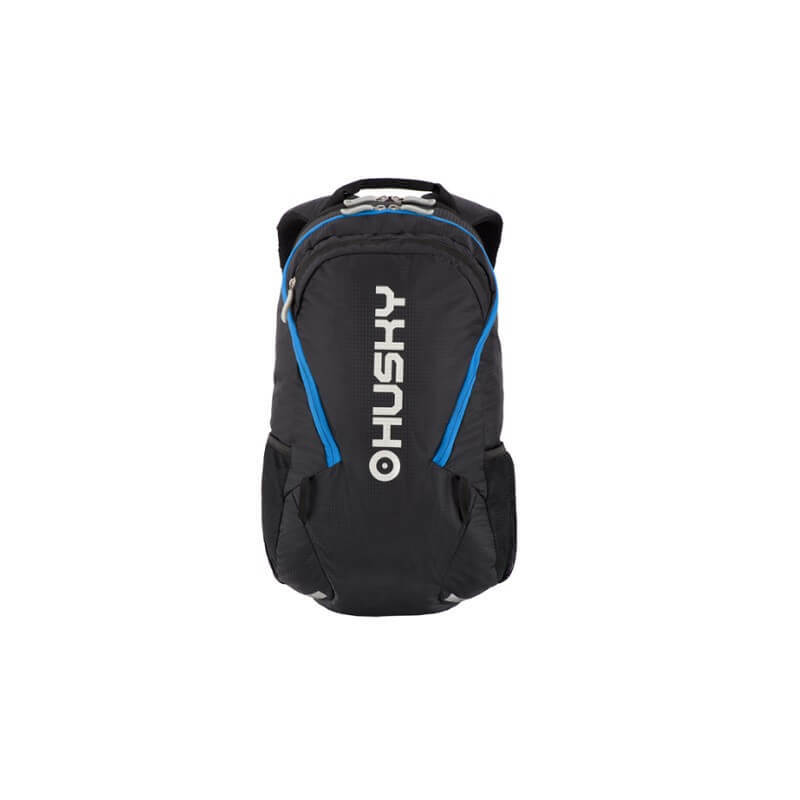 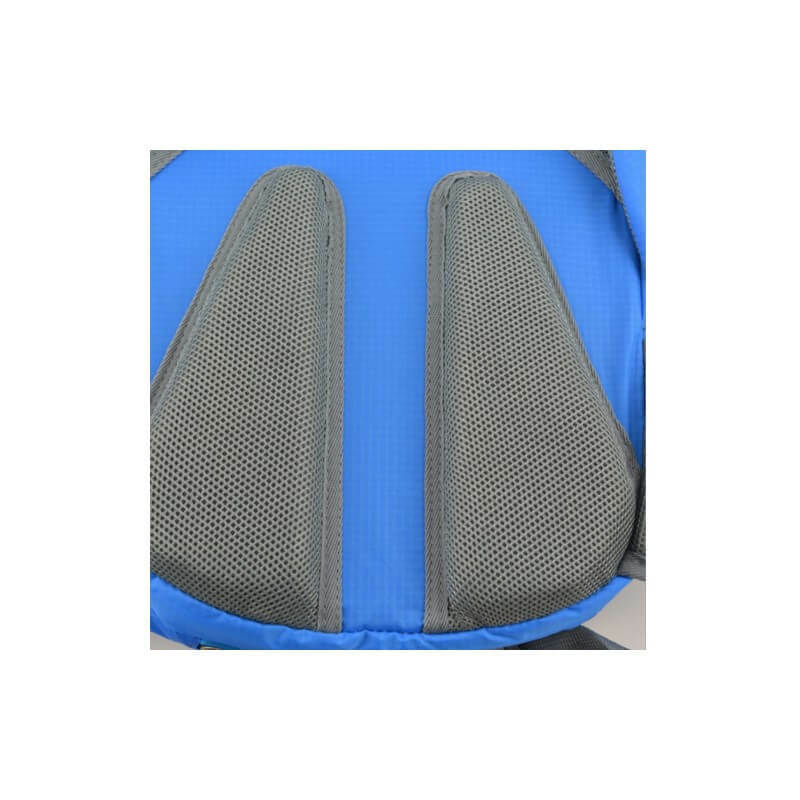 The ergonomically shaped back ensures good ventilation and the padding on the shoulder straps, the bag has a comfortable wearing comfort. 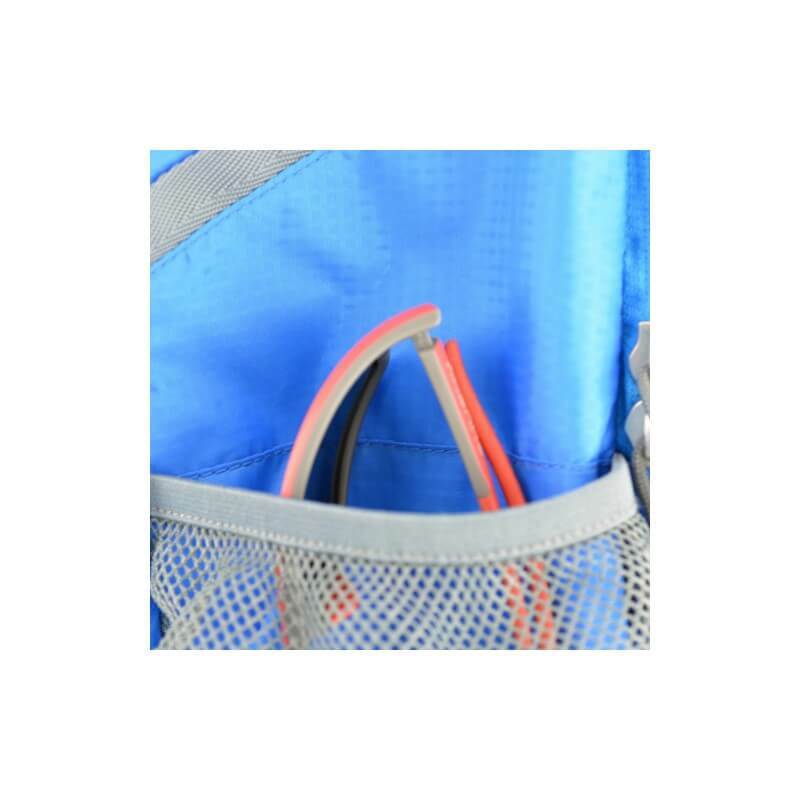 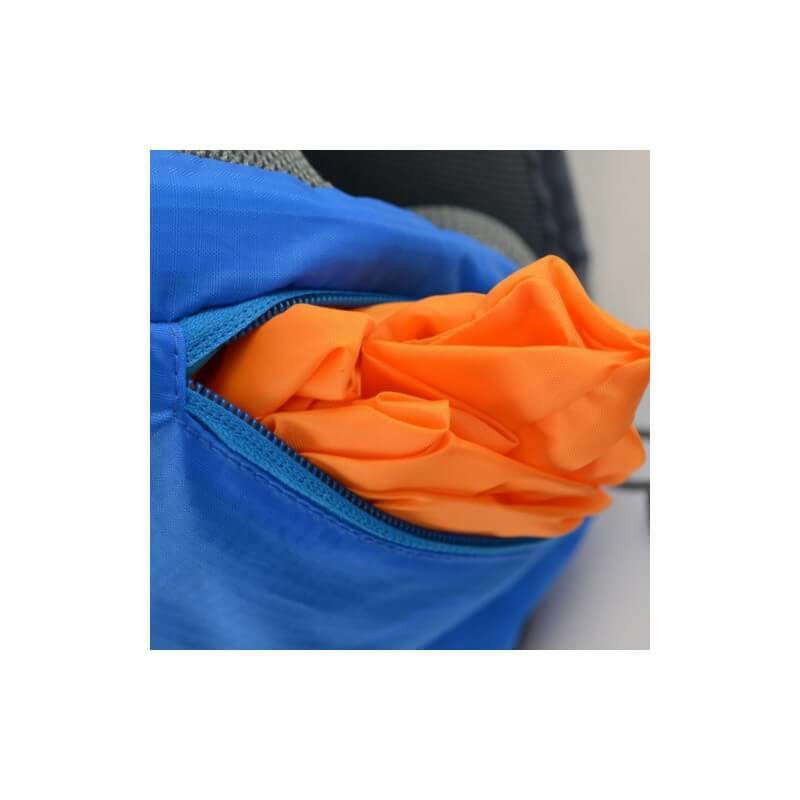 The bag is equipped with reflective points and comes mer rain cover.